As you’ve probably figured out by now, I’m a bit of a media junkie. Here’s where I’ve been getting my fix this month. I didn’t include ‘Salem’s Lot in my blog of vampire books the other week, and there are two reasons for that. Firstly, I hadn’t read it yet. And secondly, because I still haven’t finished it – and don’t really intend to. 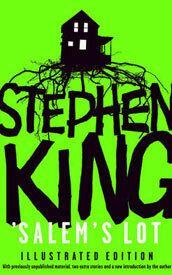 What I’ve read of King before, I’ve enjoyed: The Shining scared the pants off me, and On Writing is generally considered essential reading for any creative writer. ‘Salem’s Lot – or at least, the first 150 pages of ‘Salem’s Lot – unfortunately didn’t grab me in the same way. There were a lot of character viewpoints, which I liked, but it sometimes got a little confusing, and some characters felt very poorly created compared to others – and this goes about tenfold for his female characters. Just once it would have been nice if he’d described a woman without having to bring it back to how attractive she was or wasn’t. The final straw for me, however, was the amount of homophobic slurs King scattered in. Far, far too many characters used the word ‘f*ggot’ or ‘queer’ as pejorative, whether in their dialogue or in the indirect verse. I don’t know if King perhaps utilises this, and makes a point about homophobia later in the book. I sincerely doubt it though, and to be honest that message would fall­ flat considering the homophobic language was bad enough to make me put the book down after so few pages. It’s disappointing; I was looking forward to a nice vampire story. Maybe I’ll give it another go one day. Do you ever listen to an artist for the first time and think, why have I not already been listening to this for years? 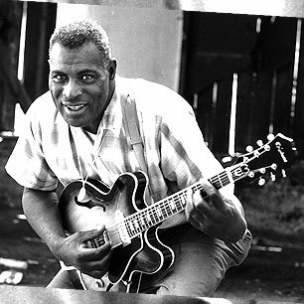 That was my reaction to Howlin’ Wolf, aka blues legend Chester Arthur Burnett. After catching one of his tracks on a blues programme on Planet Rock, it didn’t take me long to realise that a) this guy was obviously a big influence on Tom Waits, one of my long-time faves, and b) I was actually already familiar with one of his songs from Swing Republic’s remix album. Next thing I knew, I was working my way through his discography. Edgar Wright and I are on the same wavelength. 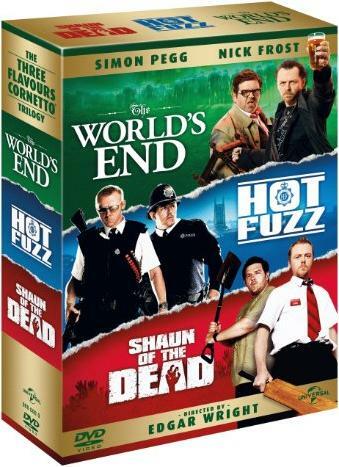 Shaun of the Dead, Hot Fuzz, and The World’s End have somehow managed to combine everything that I love: comedy, cinematics, intertextual references, zombies, murder, Arthurian allusions, Timothy Dalton – I could go on. So when my partner popped down for the weekend and suggested we watch the entire trilogy back to back, I jumped at the chance. Every single film is smart, hilarious, and shocking at once. I give them five stars each, and can’t say which is my favourite because they’re somehow all equally fantastic. Very few trilogies can boast that. I have a horrible feeling that this delicious infusion is limited edition, so I’ve been stocking up. 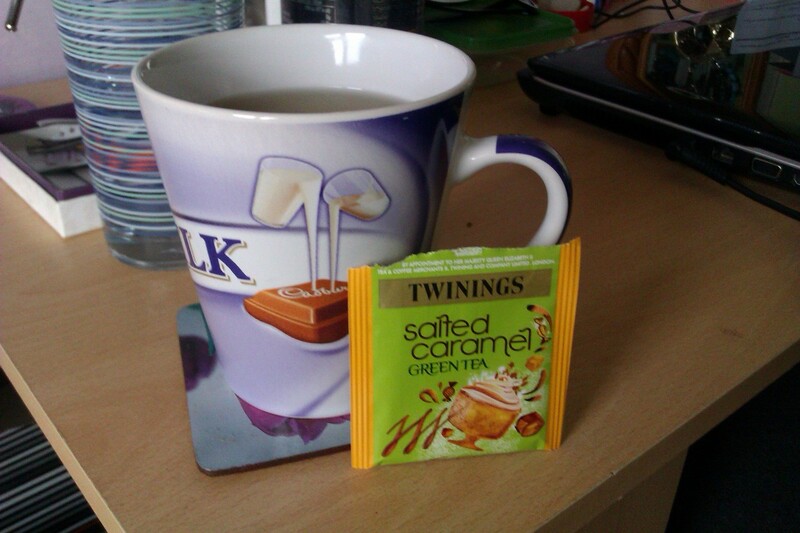 Green tea is hella good for you, and with this one’s sweet, smooth caramel flavour, you bet I’m going to be drinking it non-stop from now on. What have you been consuming this month? Comment below!